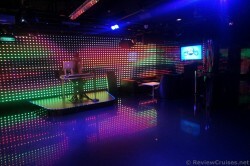 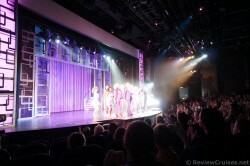 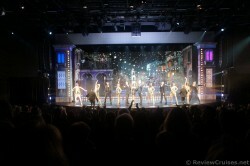 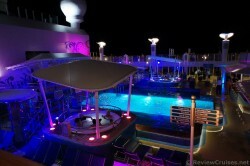 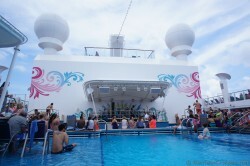 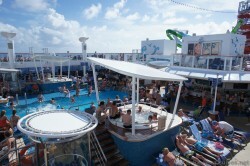 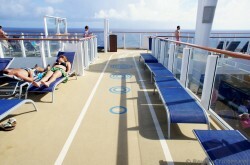 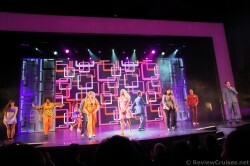 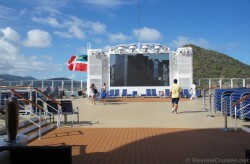 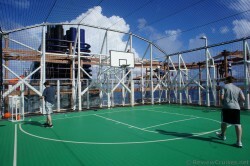 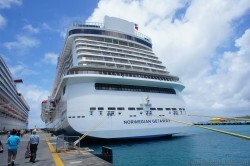 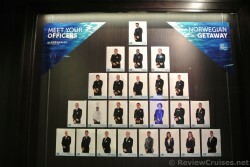 View over 200 pictures of the beautiful Norwegian Getaway cruise ship. 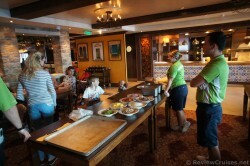 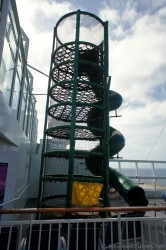 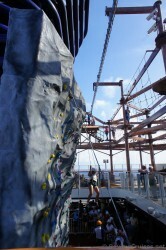 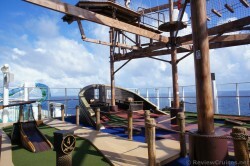 There are ones of the public areas including the pool deck, slides, ropes course, restaurants, and more. 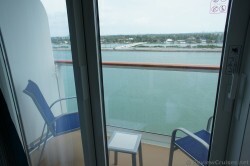 You will also get a sense of what a cabin looks like (in this case, a balcony stateroom). 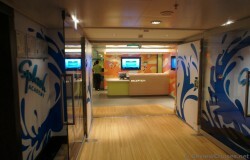 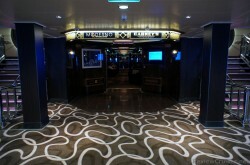 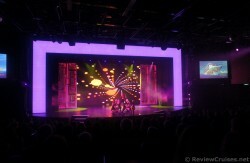 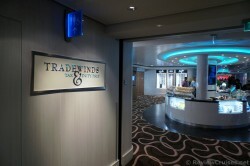 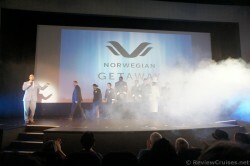 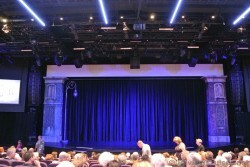 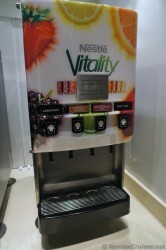 Enjoy these photographs of NCL's newest cruise ship, and please feel free to leave comments.